Credit Rapper The Game's Red Nation Song for Bin Laden Killing? Credit Rapper The Game for Osama Bin Laden Killing? 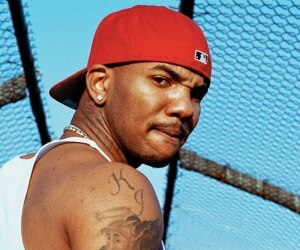 According to BET.com, rapper The Game’s “Red Nation” song may be the reason, in part, that terrorist, Osama Bin Laden, was successfully murdered.